With only days to go until the start of Singapore Art Week, the region faces a range of emotions. With a significant predicted growth in wealth in Asia, it comes as no surprise that fresh initiatives are launching. 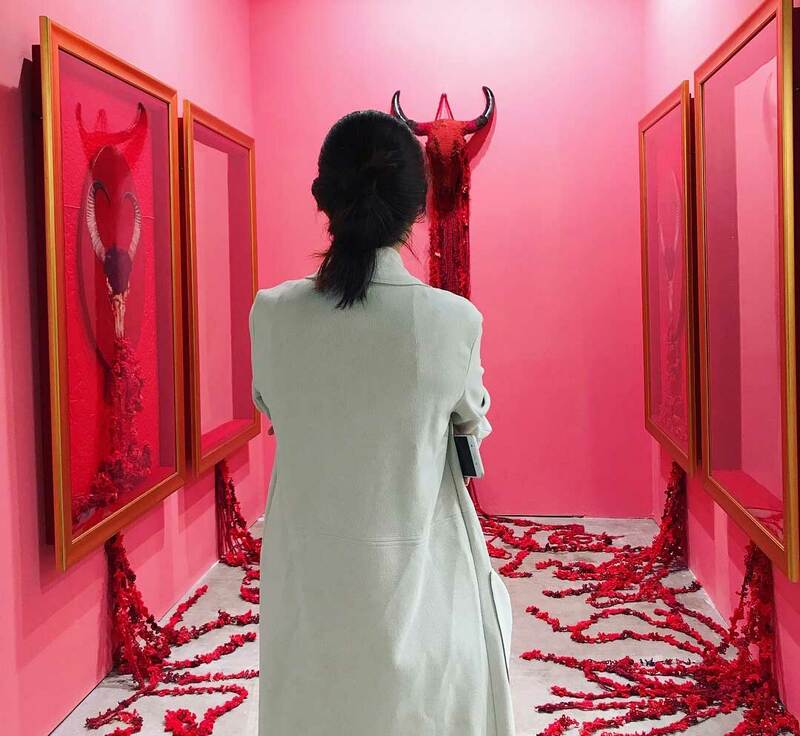 With significant attention being drawn in by the new art fair in Taiwan, Taipei Dangdai (18 – 20 Jan), welcoming 80 galleries including David Zwirner, Gagosian and Hauser and Wirth, coupled with multi-year sponsorship support by UBS, expectations are high. With an intentional focus on the region, its art, artists and galleries, the aim is not to create another Art Basel but rather to provide collectors with diversity and encourage growth in confidence when collecting Contemporary Art in Asia. Launching with a similar intention, STPI introduces S.E.A Focus (23 – 27 Jan), a boutique fair welcoming a small cluster of galleries keen on fostering a stronger appreciation for art and increasing a demand for Modern and Contemporary Southeast Asian art through collaboration. Despite the positivity and aspiration to develop the region’s art markets, Singapore’s signature art fair, Art Stage, has cancelled its 9th annual edition at the eleventh hour. With a drastic drop in interest from international, regional and local galleries and sales over the years, a cancellation announcement was sent on Wednesday 16th January, days before the fair launch. Sparked by motivation to assist exhibitors who have been deeply affected by the cancellation, a Facebook group titled ‘Art Stage SOS’ has initiated discussions for alternative venue arrangements. With suggestions being made by auction houses, galleries, hotels and private home owners, the reaction and proactive attitude is inspiring. Even the reputable Singapore Freeport has opened its available showrooms to exhibitors for pop-up shows. With speculation suggesting that the cancellation was due to professional differences amongst management and staff, galleries are now looking to recoup their investments. Having attended last year’s Art Stage edition, the consensus was that 2018 signalled the fair’s finale. Accusing the local art scene for its ill-equipped resources and inability to correlate with a fair of its stature, it came as a surprise to hear of the fair’s return. Calculating that booths ranged from $11,750 to $67,500 at the renowned Marina Bay Sands Convention Centre (averaging $26,250 for a 35 sqm booth this year), the various government bodies and the local art market players are deploying available resources to handle the situation.